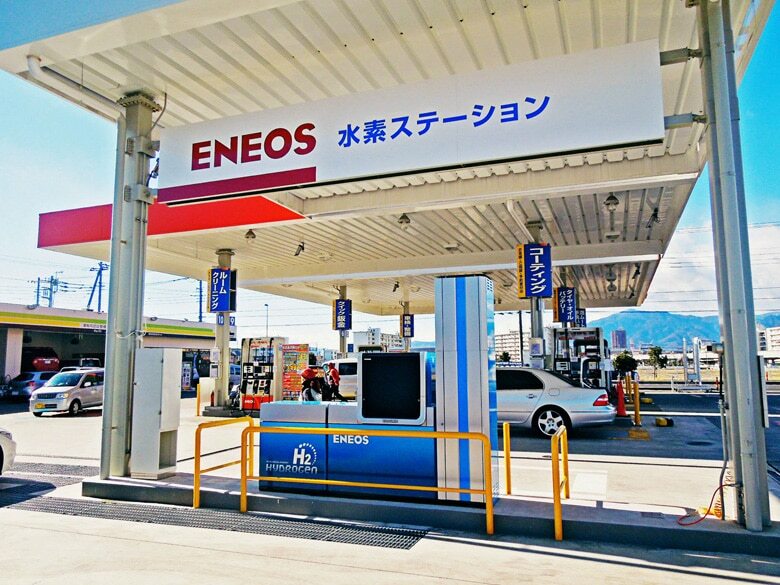 Japan’s acceleration seems clearly the result of pressure from the Japanese federal government, which has made hydrogen the centerpiece of its post-Fukushima energy policy and which promised, very publicly, that 100 stations would be on line by the end of 2015. The government expressed its disappointment about the shortfall but also took steps to improve support for station owners. Now the government is promising 100 stations “prior to market introduction,” meaning 2016 (Honda’s commercialization target) or 2017 (Nissan’s). Toyota is already selling its Mirai fuel cell vehicle in Japan. Meanwhile the three auto makers have stepped up to a fresh commitment to support station deployment by contributing to operating expense subsidies until about 2020. In a joint statement July 1, they also committed to helping station owners “deliver the best possible customer service and create a convenient, hassle free refueling network.” This help will come in the form of sharing customer survey data and technical information, conducting public education activities and improving access by supporting longer hours of operation, and providing station location information to customers. The government’s has committed to finance about half of station construction costs, and a commitment to pay two-thirds of station operating costs, but station operators must step up with their own cost share. Since the stations will not be profitable, that is substantial commitment. The government has budgeted $80 million in FY 2015, implying a private sector commitment of at least as much.Discussions are under way about financing another round of stations in FY 2016. The stations are located in four major metropolitan areas in populous southern Japan, with half in Tokyo and stations in Chukyo, Kansai and north Kyushu. About half the stations are being built by Japan Oil. Nissan’s public statement that it planned a commercial FCEV “as early as 2017” was something of an advance on earlier announcements though the company left itself plenty of wiggle room.